How Do I Choose the Best Electronic Cables? Proper cabling is important when linking various components in a home entertainment system. To choose the best electronic cables, you should consider what application you need the cables for and determine the types of connectors you have. 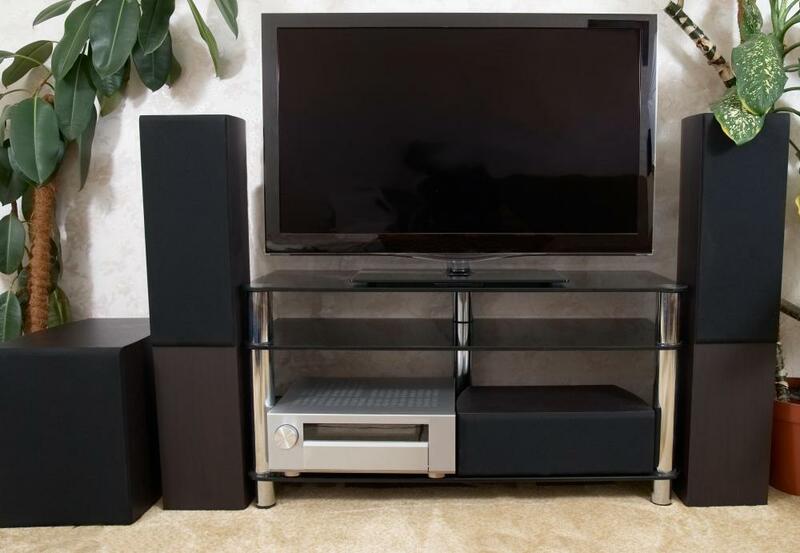 If you are trying to set up different components for a home theater, for example, then you want to be sure to have the proper audio and video cables. On the other hand, if you are putting together a computer, then you need to have certain cables for inside and outside of the tower. You should be sure that any electronic cables you choose are as high quality as possible, and are of a length that is functional and effective for you. One of the first things that you should consider when it comes to electronic cables is the particular devices you are trying to connect. 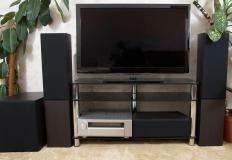 If, for example, you are setting up a home theater system, then you should look at the different connections you may have. This means you need to look at each device you want to connect and consider the different input and output connections you are working with. There are various types of audio and video connections that can use very different sorts of electronic cables, so you should be specific when you determine what you need. You should also consider different ways that electronic cables might be used within a single system, especially for more complex setups. Computers, for example, often use a number of cables both internally and externally, and understanding all of these connections can help you choose the right ones. Since many of these electronic cables may be used to pass a charge, as well as different types of signals or data through them, it is important that you use the right ones. Connecting cables that transfer charges to a terminal that is not meant to receive power can potentially damage your equipment or devices. Any electronic cables you choose should also be high quality and be made from materials that are the best possible. Some cables, for example, may need to be shielded from other signals to ensure you do not have issues with signal loss or distortion, and metal connectors made from gold and similar materials can ensure a higher quality transfer of data. You should also determine the length of cable you need, and choose electronic cables that are appropriate for those lengths. Some audio and video cables, for example, may be available in different thicknesses that should be used for certain lengths, and knowing the amount of cable you need can help you choose the right size. How Do I Choose the Best Electronic Connectors? What Is a Flexible Flat Cable? What does an Electronic Service Technician do? How do I Splice Cable? What is an HDMI&Reg; Cable?